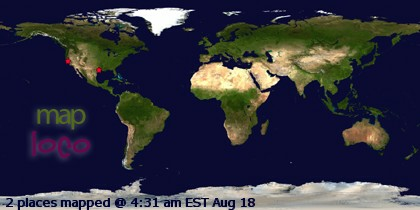 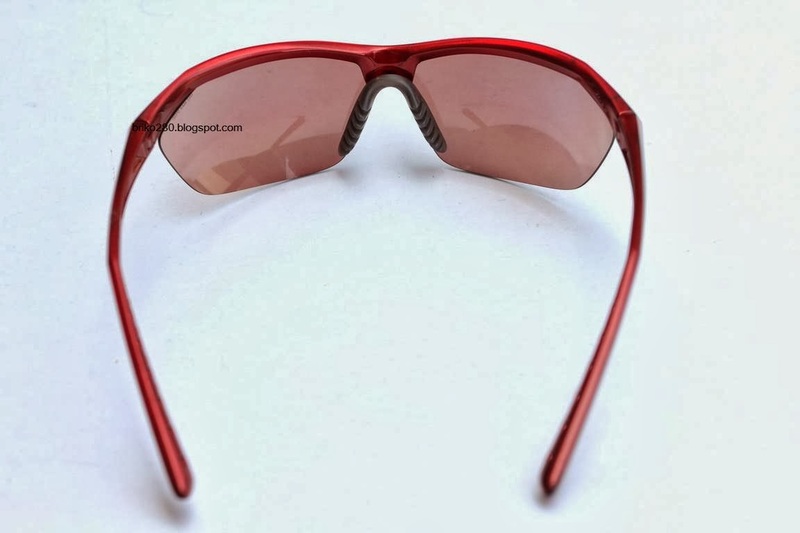 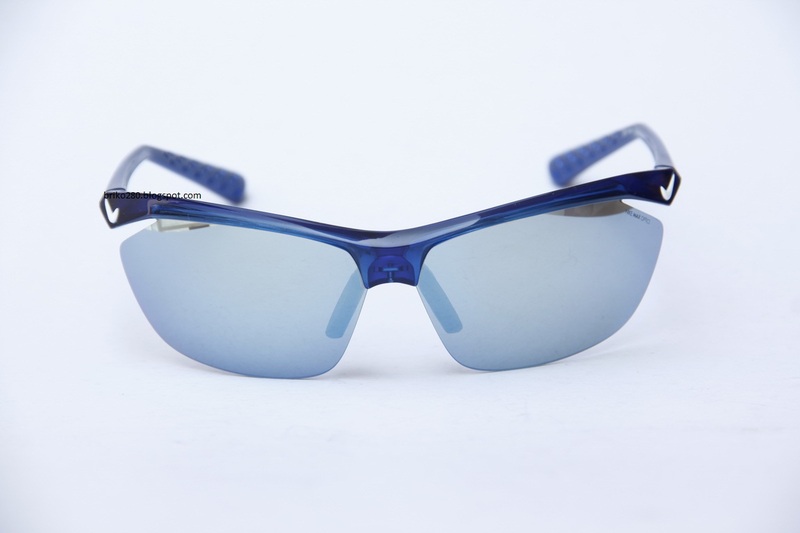 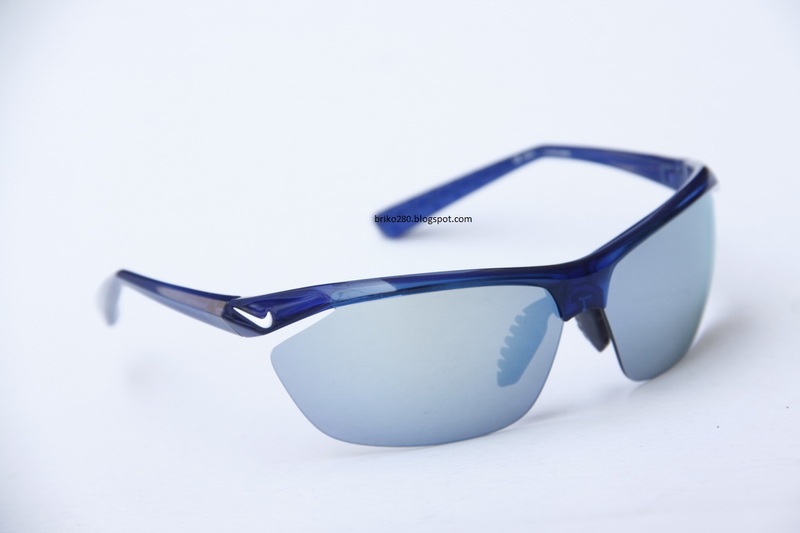 - Reduces glare and relaxes eyes during events. 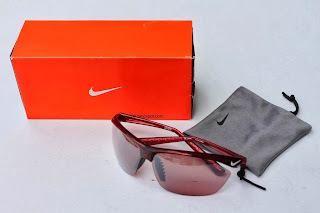 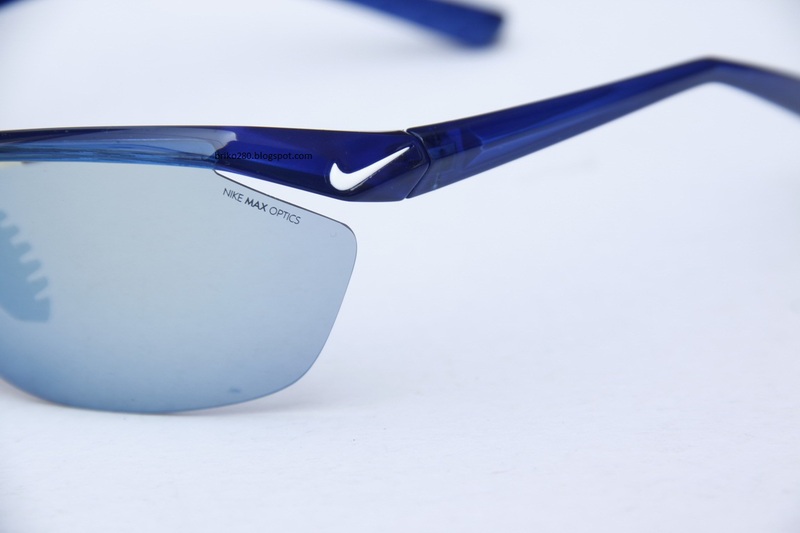 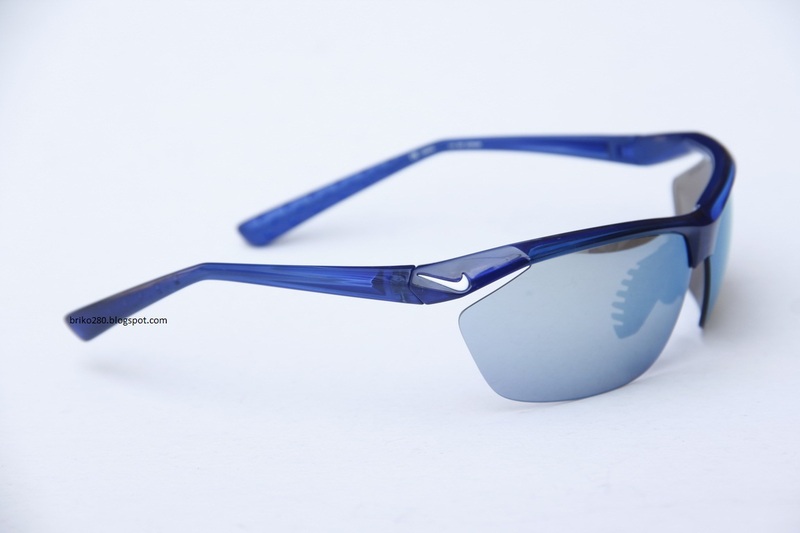 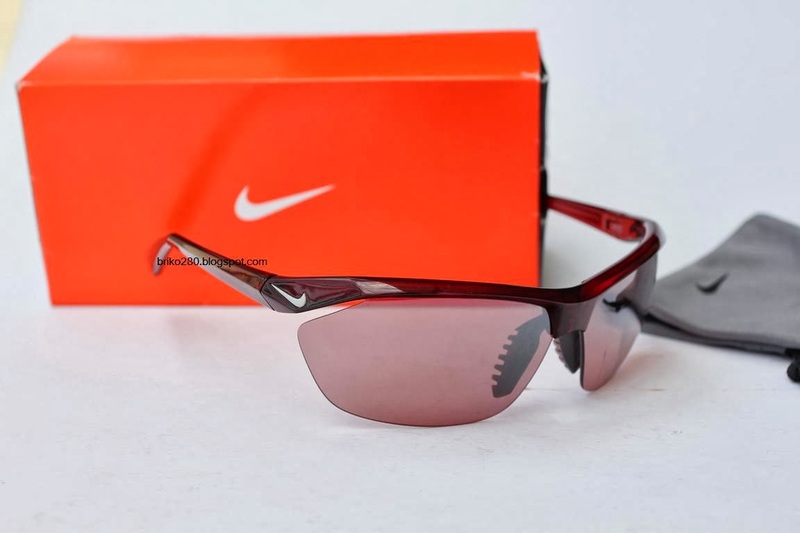 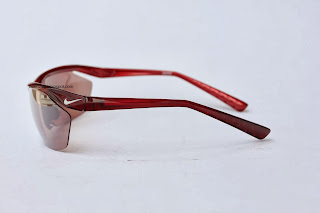 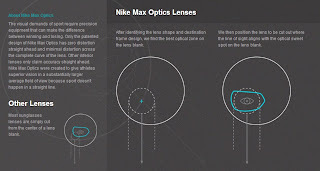 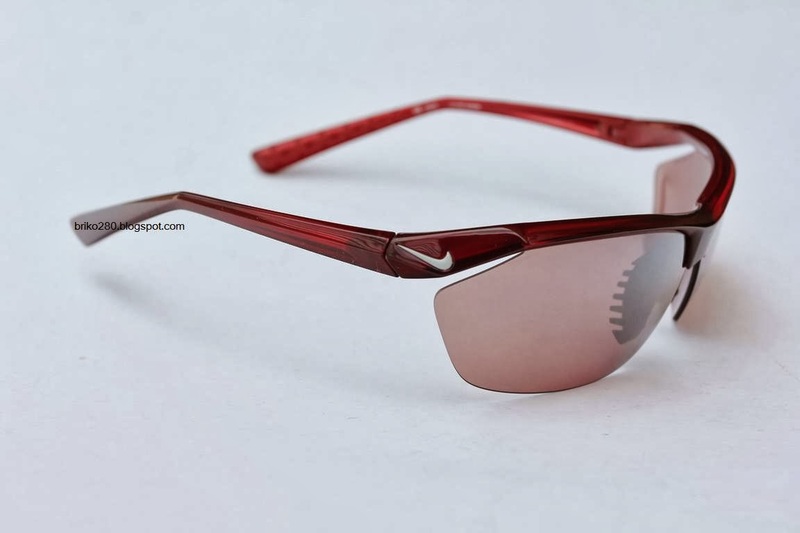 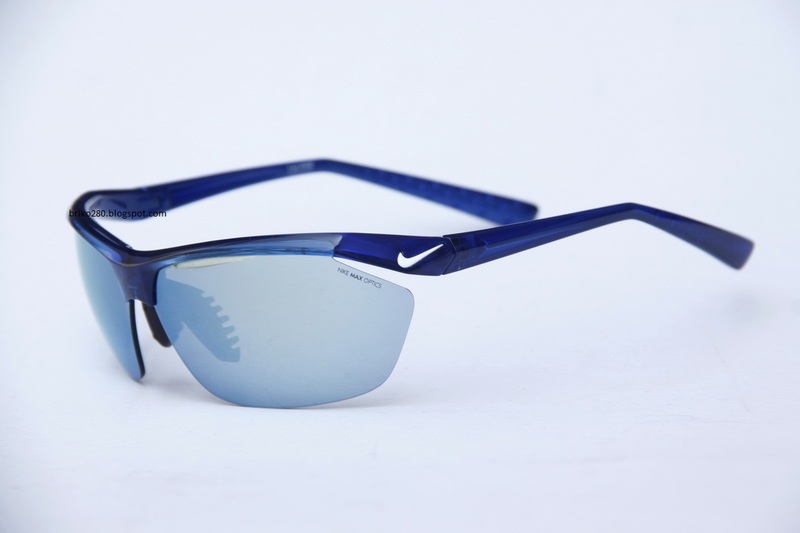 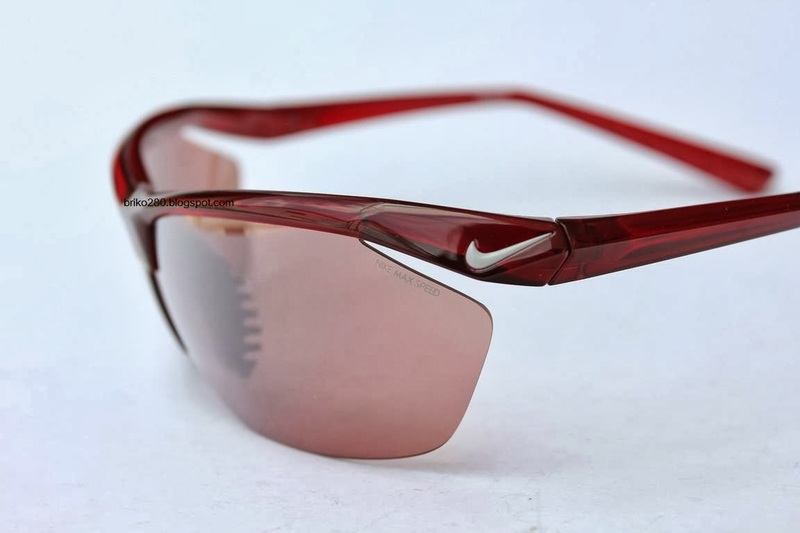 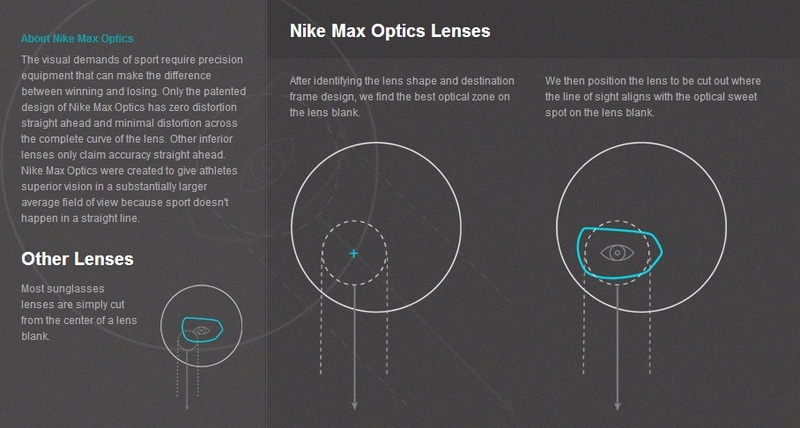 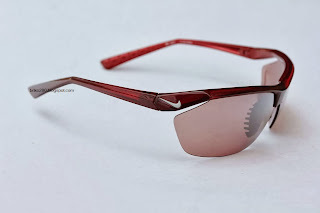 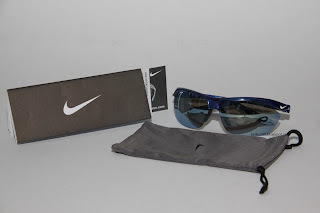 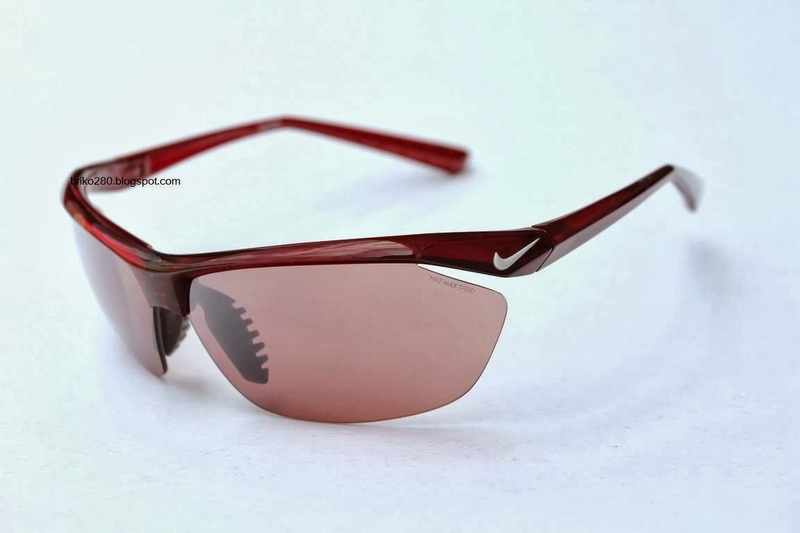 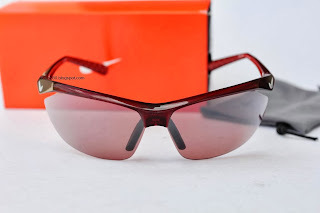 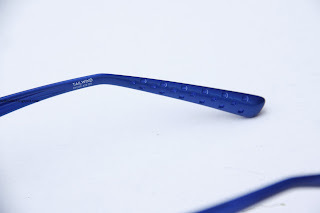 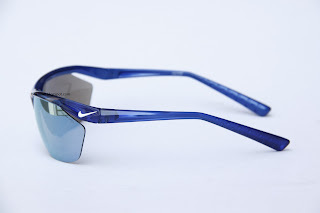 Nike Tailwind running sunglasses have an ergonomic design, that will give you the best in sun protection and visibility as you push yourself to the limit. 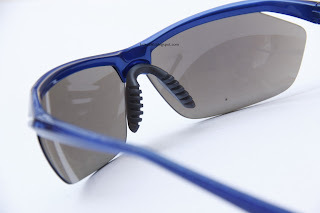 With an eight-base sport wrap design to give maximum coverage, the durable, lightweight nylon frame has cam-action spring hinges that snap firmly into place. 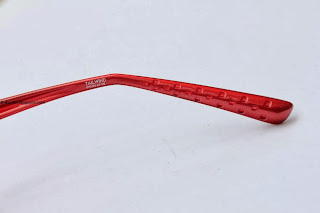 The secure-wrap temple arms have a waffle tread pattern for added grip to maximize motion stability. The nose bridge is adjustable for a customized fit, and is ventilated to improve airflow and reduce slippage. The flying lens reduces fogging, and is interchangeable to match any light condition. The black sunglasses come with grey lenses equipped with Nike Max Optics technology to give distortion-free clarity at all angles of view and state-of-the-art UV protection.